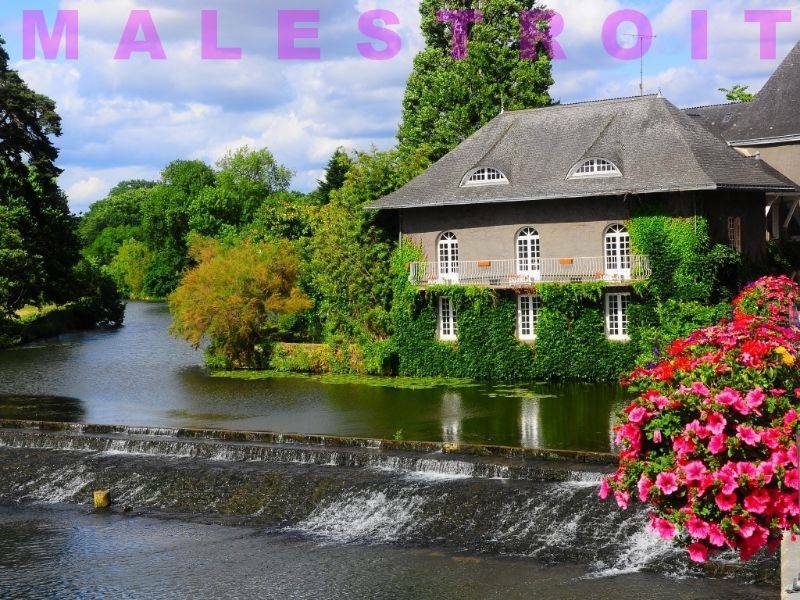 The beauty of the Morbihan and southern Brittany goes without saying. It is steeped in outstanding sites and beauty spots to see and visit. 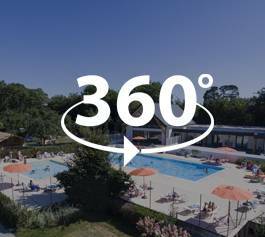 To help guide you, Camping de l’Allée has selected a few traditional villages of character which are worth the detour. 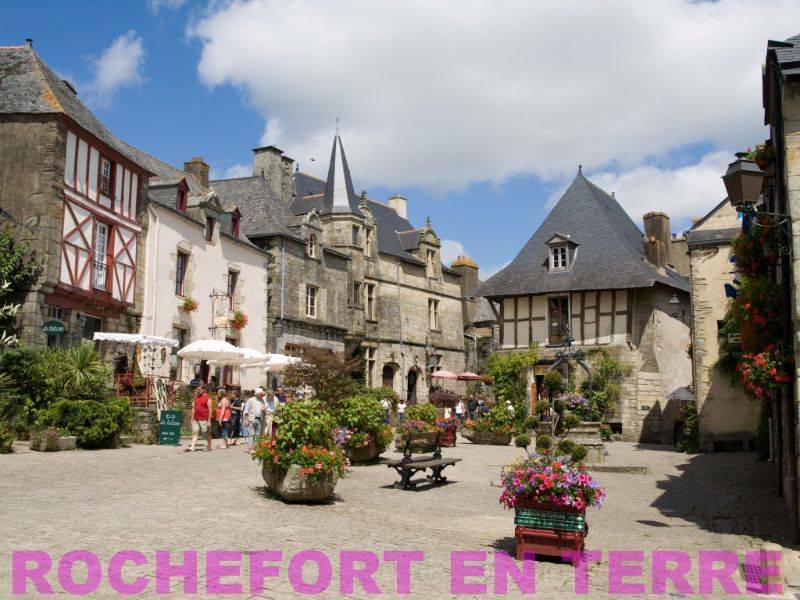 The charming village of Rochefort en Terre, renowned for its 16th and 17th century houses, is located east of Vannes. 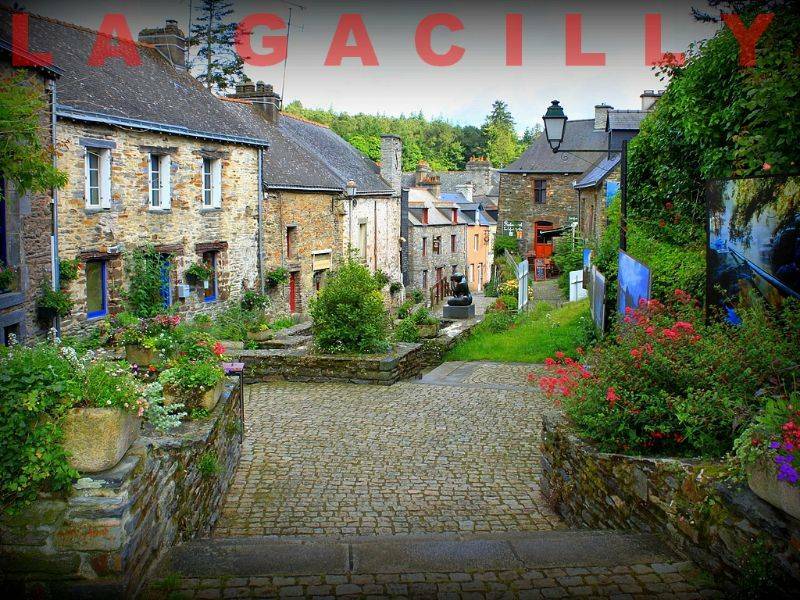 The pretty streets ablaze with flowers and houses with traditional arechitecture have earned the town several awards such as « Most beautiful village in France », « small town of character » and « village in bloom ». 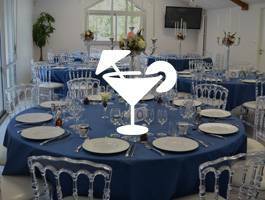 La Gacilly is located in the countryside in the centre of the Morbihan. 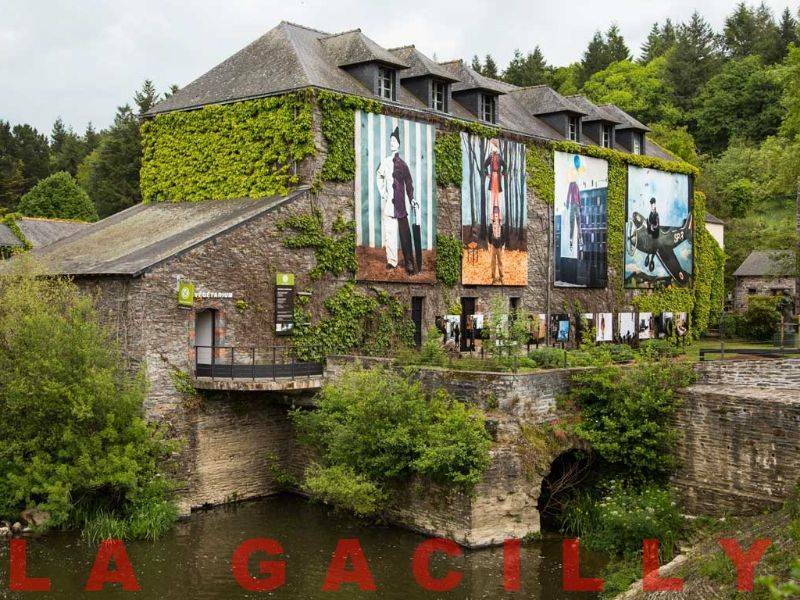 If you are a fan of traditional villages, you won’t be disappointed… Pretty streets, quaint houses, a friendly atmosphere and a complete change of scenery. 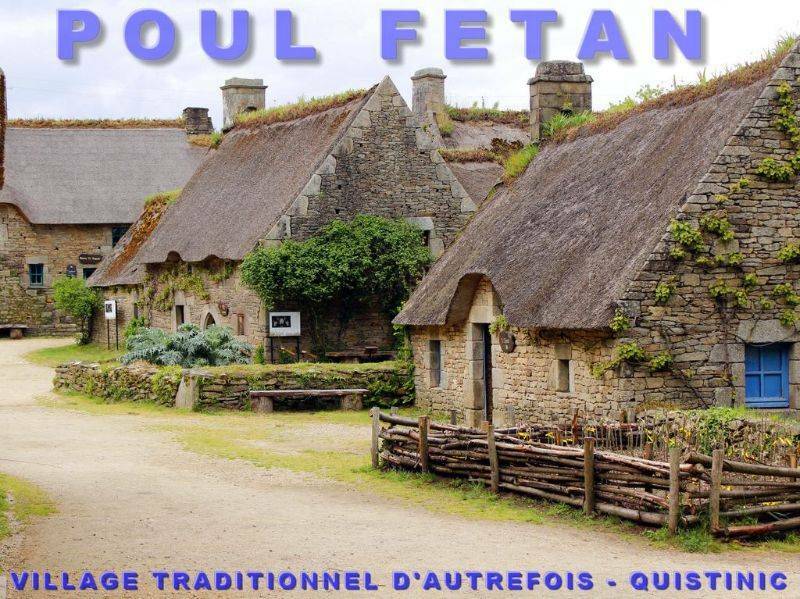 Poul-Fetan is a village steeped in history and tradition located north-west of the campsite. You can explore the traditional thatched cottages, the village wash house and village squares full of character. 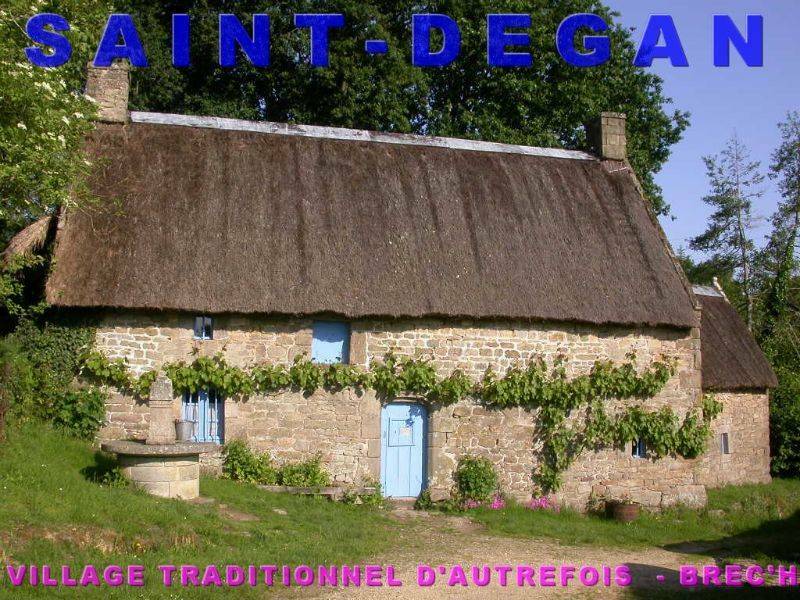 Discover Saint Dégan eco-museum in Auray, north-west of Arradon and take a step back in time. Visit the charming thatched cottages, farmhouses and other relics with a guide who will tell you tales of the past.